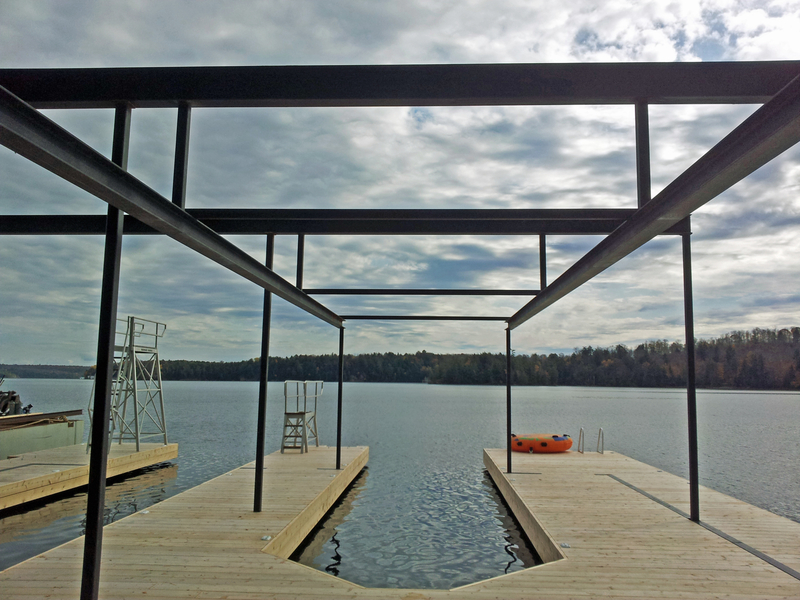 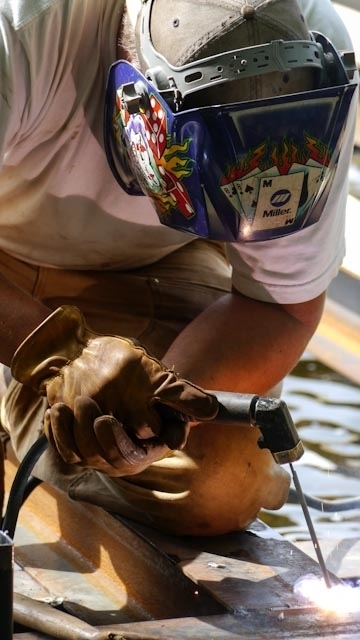 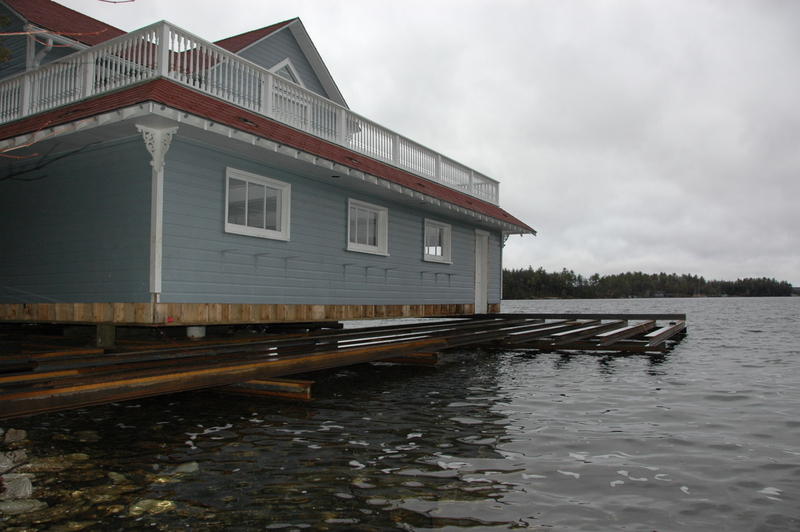 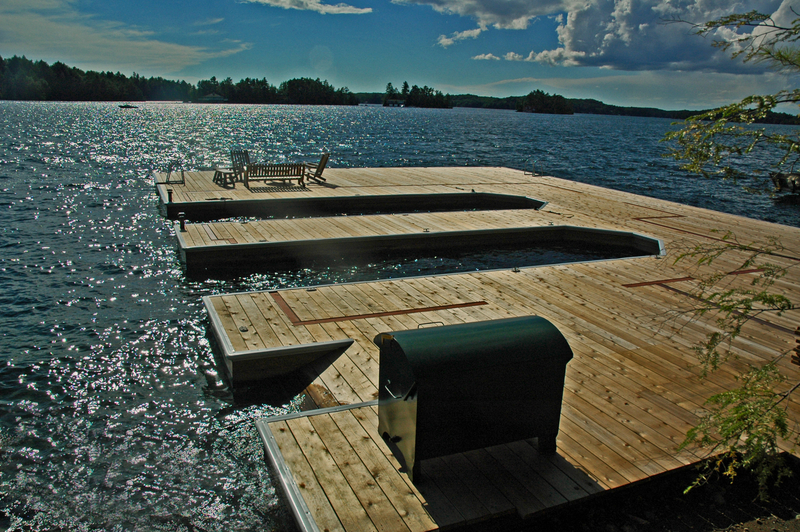 With thorough attention to detail, the highest quality materials and an experienced profession team, Dockside Welding crafts the finest docks in Muskoka. 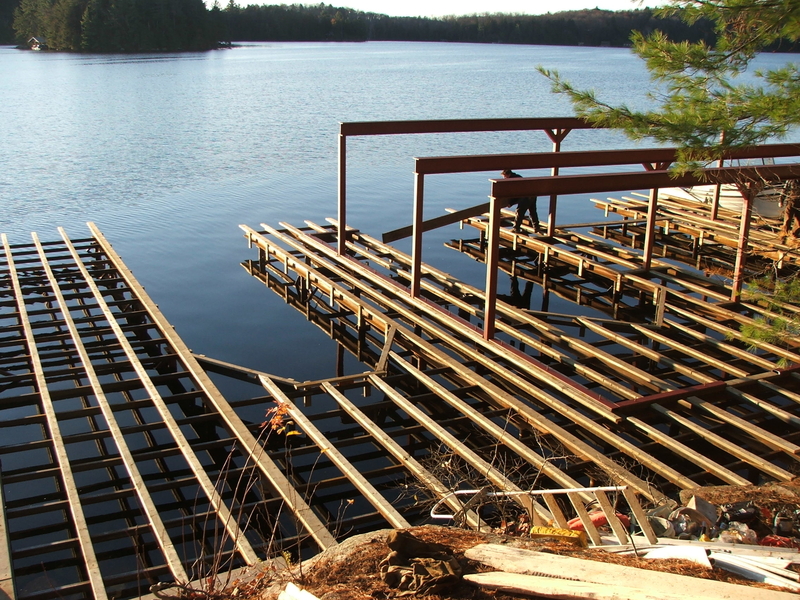 Let them use their expertise to bring out the true potential of your property. 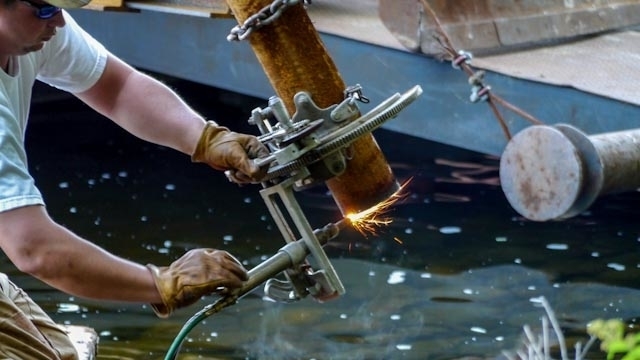 Their professionals, ranging from designers, to engineers, to welding supervisors, will work hand in hand with you on all elements of design and implementation to ensure that Dockside Welding provides the best possible end product.